Wonderstruck, the new movie from Todd Haynes starring Julianne Moore and Michelle Williams, has debuted a new trailer, a subtitled trailer for the hard of hearing, and the latest movie poster. Wonderstruck is coming to cinemas on 6th April 2018. From visionary, BAFTA-winning director of Far From Heaven and Carol, Todd Haynes and screenwriter Brian Selznick (Hugo), comes this heartwarming tale of imagination, wonder, and finding your place in the world in the face of seemingly insurmountable obstacles. Based on Brian Selznick’s critically acclaimed novel, Wonderstruck tells the story of Ben and Rose – children from two different eras, who secretly wish their lives were different. Ben longs for the father he has never known, while Rose dreams of a mysterious actress whose life she chronicles in a scrapbook. When Ben discovers a puzzling clue in his home and Rose reads an enticing headline in the newspaper, both children set out on quests to find what they are missing that unfold with mesmerizing symmetry. 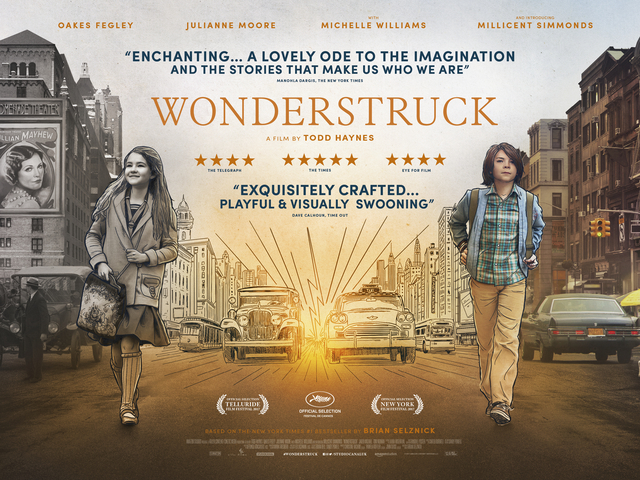 Starring Todd’s long-time collaborator, Oscar-winner Julianne Moore (Still Alice, Far From Heaven) and Oscar-nominee Michelle Williams (The Greatest Showman, All The Money In The World) alongside newcomers Oakes Fegley, Millicent Simmonds and Jaden Michael, Wonderstruck is a tender and nostalgic study of childhood and the power of imagination. The film has recently won critical praise on the festival circuit and is released through Studiocanal. 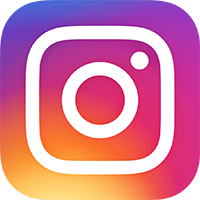 Studiocanal is a subsidiary of the Canal+ Group and is one of Europe’s leading companies in the market for co-production, acquisition, distribution and sale of international feature films. Studiocanal is the only studio operating simultaneously in the three main European territories – France, the United Kingdom, Germany and Australia and New Zealand. The company distributes a total of more than 50 films a year. Additionally, Studiocanal owns one of the most important libraries in the world, with more than 5,000 international titles.